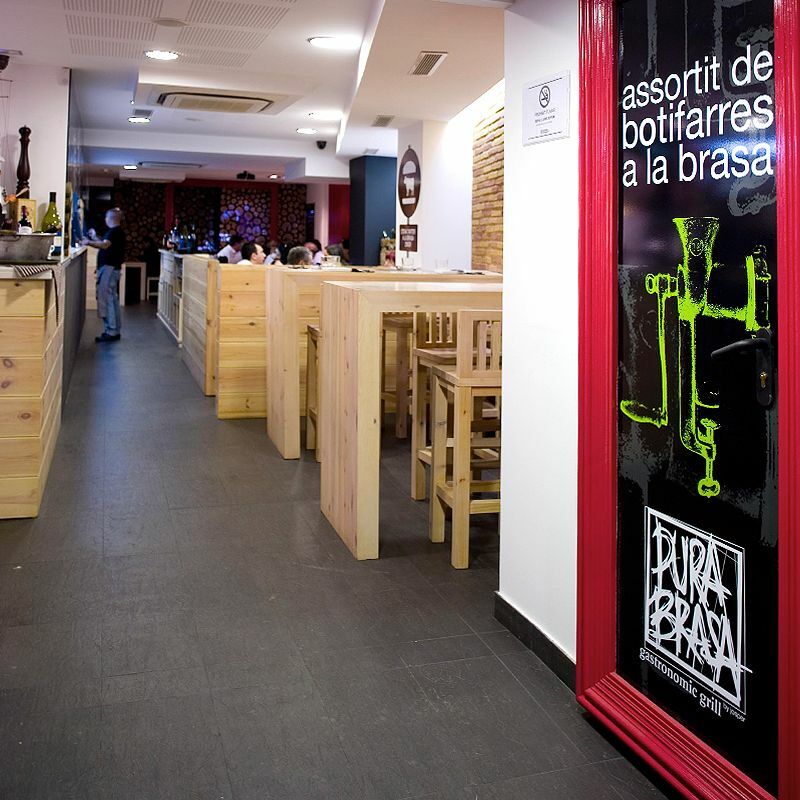 The San Andreu Pura Brasa restaurant is found on Passeig Torras i Bages. 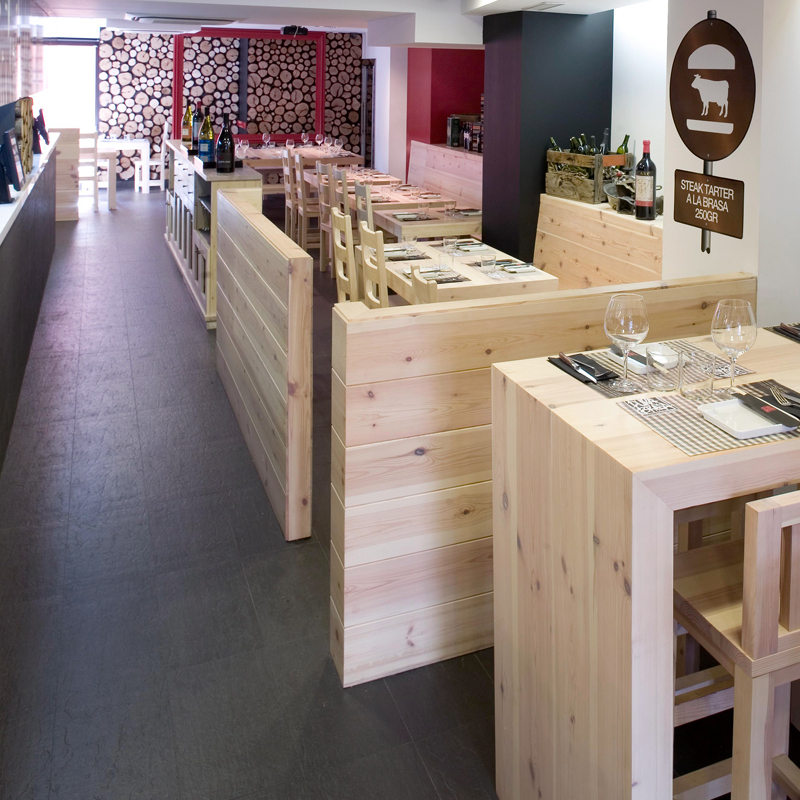 The type of cuisine offered by the restaurant is grilled food, with modern, cosmopolitan touches. It’s quite an experience! 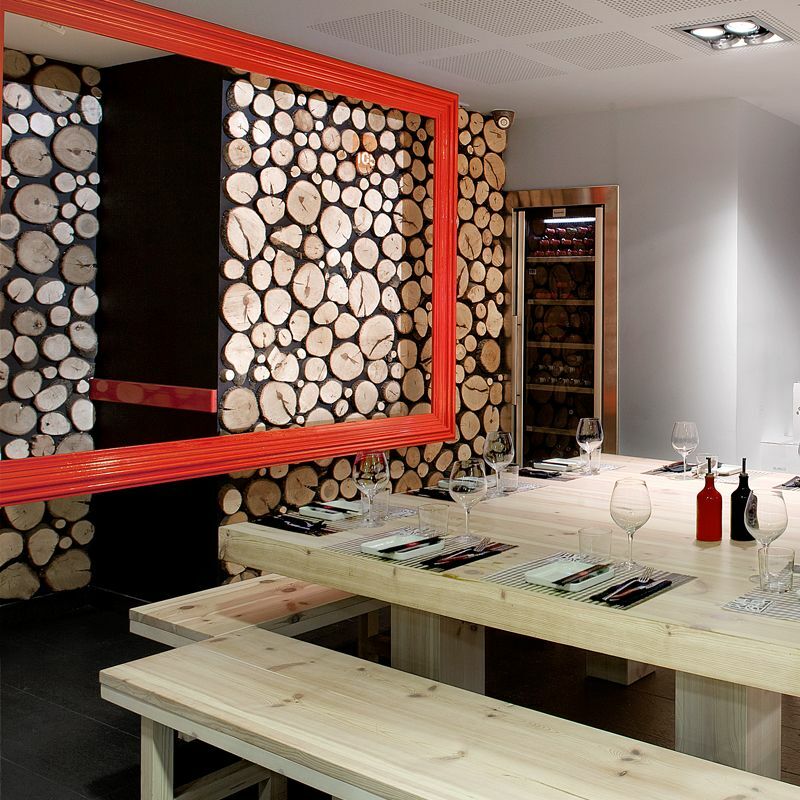 Ideal for enjoying with family, friends or in business groups, as the capacity is 100 people, in a friendly, modern environment. 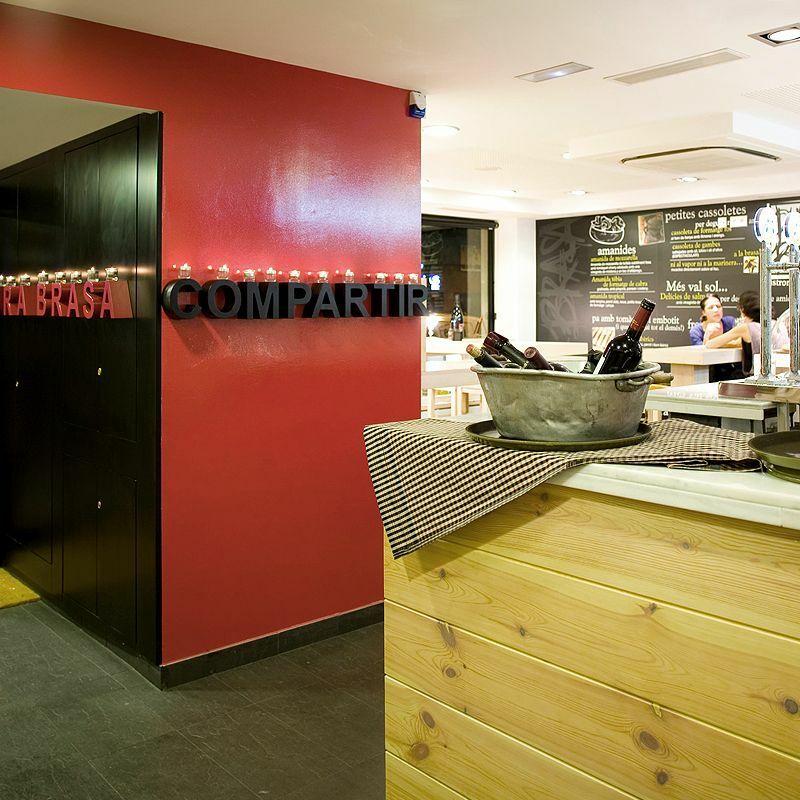 Come to enjoy Pura Brasa! 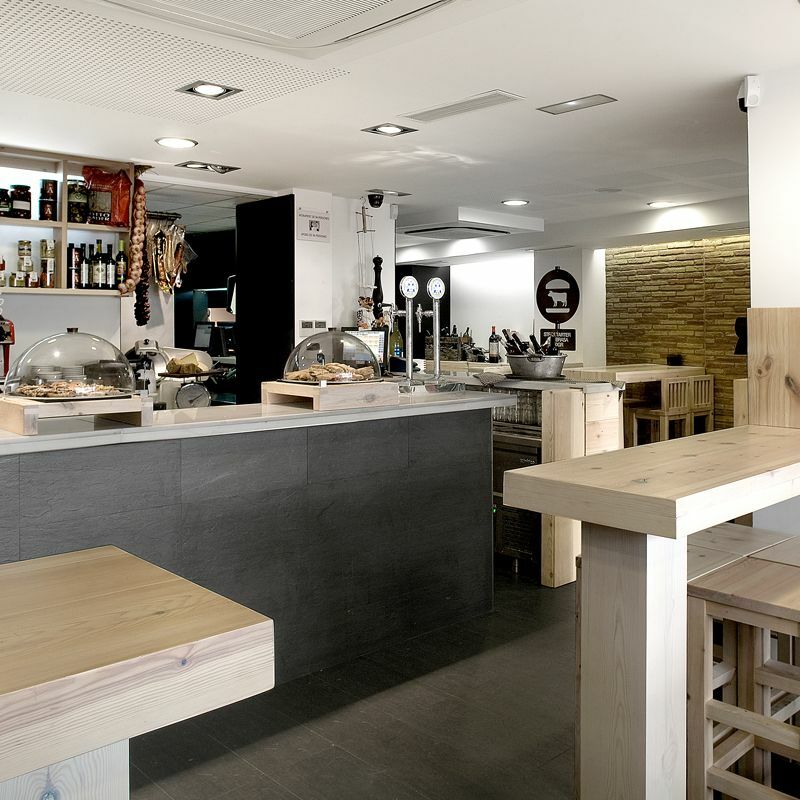 Menu in other languages, disabled access, accepts Cheque Gourmet. 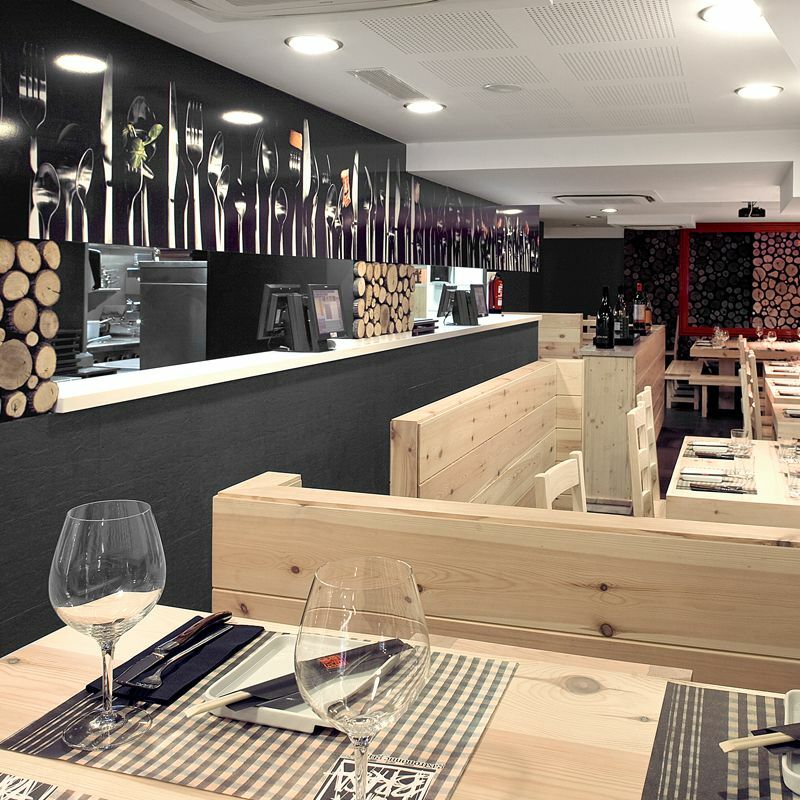 Pura Brasa San Andreu has been selected as the winner of the Restalo Prize 2015 for being one of the best establishments in terms of quality and professionalism. If you want, we'll deliver to your door. Call us!